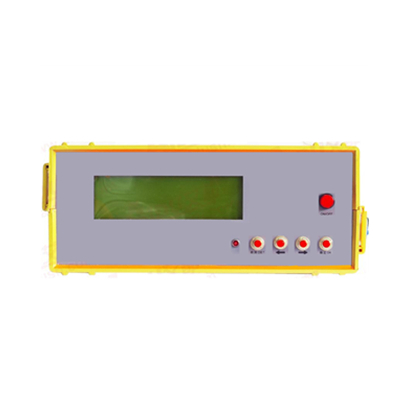 DSHT-1S Multi-Function Natural Electrical Field Detector (150m Underground Water Detector) - Buy Top Natural Electrical Field Detector, Natural Electrical Field Detector, 150m Underground Water Detector Product on Dshing Instrument Co.,Ltd. 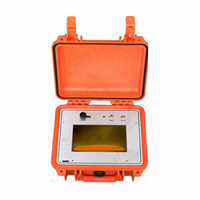 DSHT-1S Multi-Function Natural Electrical Field Detector is a water detector which is specifically designed for depths of 150m. 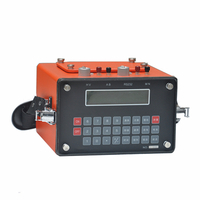 It monitors the changes of underground electrical resistivity by measuring the intensity of natural electrical field, then analysing the position and depths of underground water. 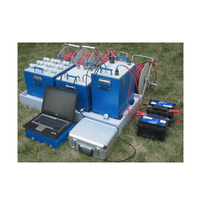 This instrument solved a major issue, which is freqency choosing and anti-jamming in a natural electrical field. It uses waterproof shell and touch screen, which is easy of handling and easy to learn. 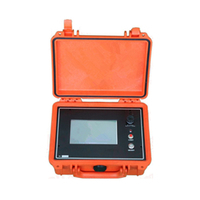 DSHT-1S Multi-Function Natural Electrical Field detector is portable, efficiency, easy-handling and accurate analysis. 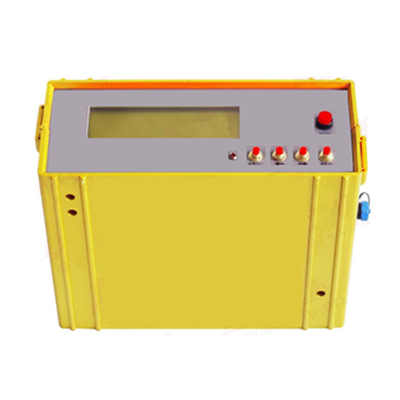 It is auto-measuring which could show data and curves clearly and simple. 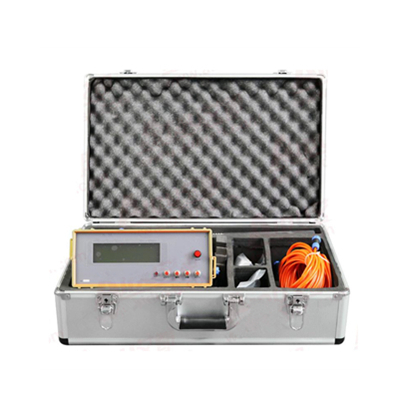 Comparing with traditional DC electrical water detector, its speed of measuring was increased more than 8 times, but the instrument weight was decreased 8 times. In the past 20 years experience, we won a high reputation and were high acclaimed by our customers. 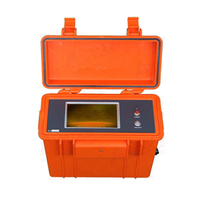 It is mainly used for finding information of underground water, such as the position, depth, flowing direction, water yield etc. It could solve major issues like drinking water, industrial water and agriculture water.